Photo Provided A Walmart pickup tower, which provides customers with products ordered online after they scan a barcode from their smartphone, is shown. A pickup tower will be installed at the Parkersburg Walmart, which is being remodeled this year. 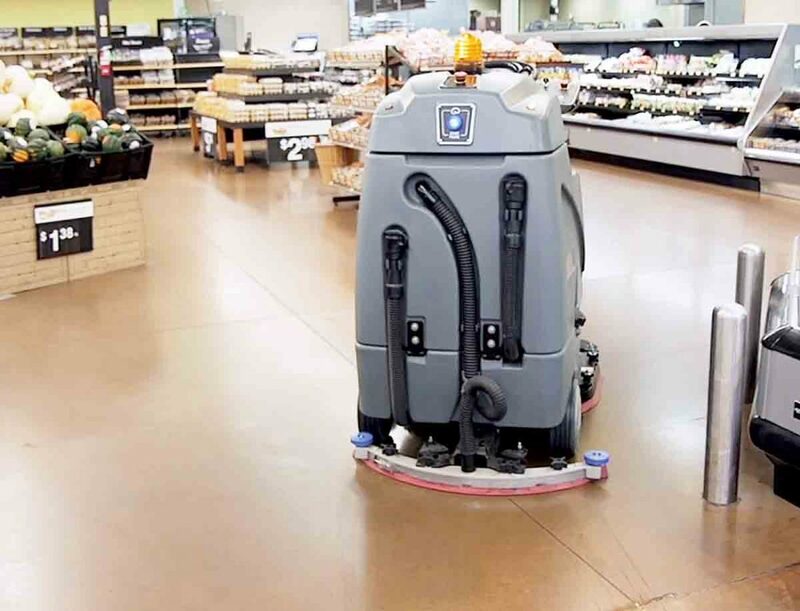 Photo Provided Autonomous floor scrubbers like this one will be introduced at 19 Walmarts in West Virginia and 63 in Ohio. Among them are the stores in Vienna, Ripley, Marietta and Athens. PARKERSBURG — The south Parkersburg Walmart will be remodeled this year, part of a nearly $32 million investment by the company in its West Virginia stores. In addition, new initiatives will be launched at multiple Walmart locations around the Mid-Ohio Valley. The Parkersburg location near Pettyville is one of six Walmarts in the state that will be remodeled, the release says. While specific plans for the local store have not been announced, a Walmart spokesman said recent remodels in West Virginia have included new signage and flooring, state-of-the-art electronics departments with interactive displays, updated pharmacies with the addition of a private consultation room, a new look and additional products in hardware and updated apparel departments. 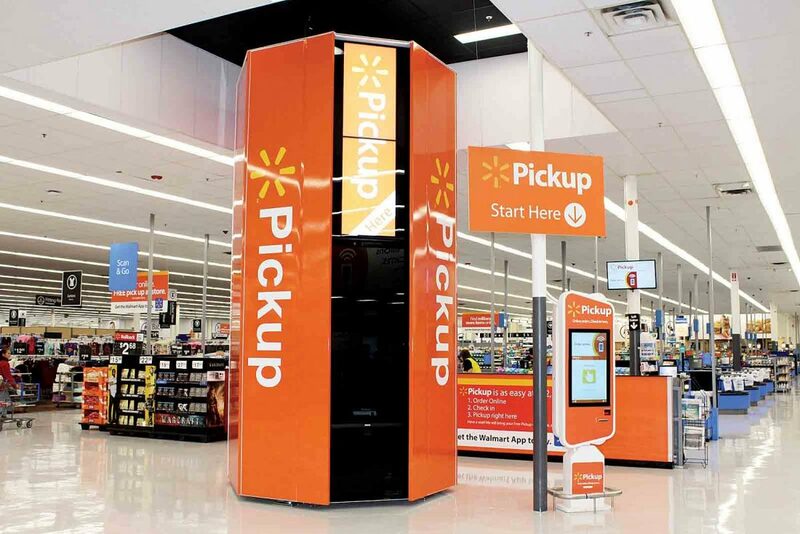 The Parkersburg store is one of nine in West Virginia set to receive a Walmart pickup tower, a 16-foot-tall vending machine “capable of fulfilling a customer’s online order in less than a minute once they arrive at the store,” the release says. Twenty-three stores in the Mountain State will be equipped this year with a new FAST unloader system that will automatically scan and sort items as they come off trucks in an effort to give associates more time on the sales floor to assist customers, the release says. The Parkersburg, Vienna and New Martinsville stores are among those locations. 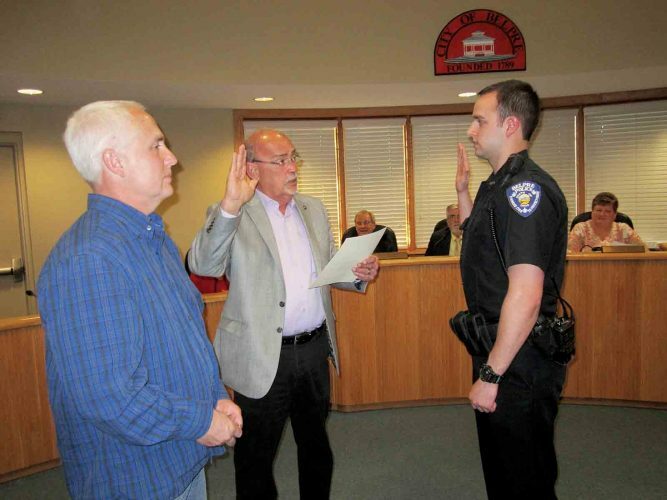 In Ohio, the Marietta and Athens stores are among 46 to be equipped with the systems. The Vienna, Ripley, Marietta and Athens Walmarts are set to receive autonomous floor scrubber devices this year as well. Overall, the scrubber technology will be expanded to 19 stores in West Virginia and 63 in Ohio, releases from the company say. Walmart’s grocery pickup and delivery services are expanding this year; however, the spokesman said the specific locations have not yet been finalized. The pickup program, which allows customers to shop online and get their items from the store at no additional cost, will expand to eight West Virginia locations and 51 in Ohio. Grocery delivery will be added to nine West Virginia stores and 27 in Ohio. Walmart plans a total capital expenditure of approximately $11 billion in the current fiscal year.